Devices that are capable of detecting speed cameras are strictly prohibited under French driving laws, with a penalty of €1,500. It is required of all vehicles to carry a breathalyzer device in France or at least 2 single-use breathalyzer devices even when just passing through France. Moreover a warning triangle and fluorescent vest are necessary for each car, along with a GB sticker for visitors travelling from the Great Britain. For cars towing a caravan, if the trailer exceeds the weight of the car, the speed limits are 65 km/h (40 mph) if it exceeds it by less than 30% and if it exceeds it by more than 30% the limit is 45 km/h (28 mph). In the cases of new drivers, it is prohibited to exceed 110 km/h (68 mph) on motorways, 100 km/h (62 mph) on urban motorways and 80 km/h (50 mph on roads). Vehicles travelling in the outside lane, which is the left lane in France, there is a minimum speed limit of 80 km/h (50 mph) for safety purposes. Although not mandatory, headlights are strongly recommended to be used at all times and in all weather conditions outside of towns. The French driving laws indicate that headlights must be used in poor daytime visibility and at night. 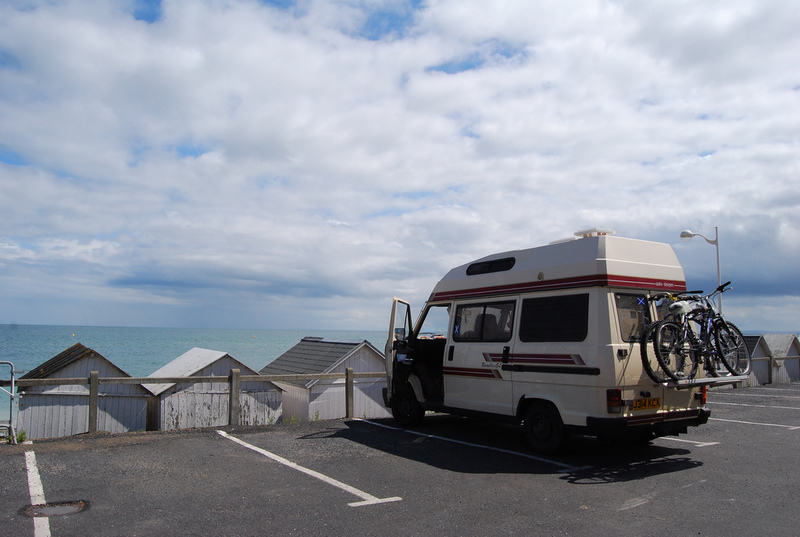 Motorhomes and caravans are required to use lights at all times when driving in bad weather conditions and in tunnels. Before you have a glass of a delicious red wine from Bordeaux, remember the rules for driving in France regarding alcohol consumption. France has very strict drink driving laws; compared to Great Britain, where the maximum is 0.8 mg/ml a maximum of 0.5 mg/ml of alcohol per litre in your blood is allowed in France. If you are tested and found with more than the allowed limit of alcohol in your blood, you may face up to €4,500 fine and will be asked to appear in court. The Code de la Route permits children under the age of 10 to only drive in the back seat and use proper restraint system according to their weight, which between 9-15 kilograms refers to a child seat. Over 15 kilograms, children are allowed to only use the seat belt with a bolster seat. When coming with a car or motorhome from Great Britain, the Eurotunnel is the way to go; in a mere 35 minutes you will be in France and ready to explore! The Eurotunnel operates non-stop with up to 4 departures an hour. For more information about cost and anything else you need to know, have a look at the Eurotunnel site here. If you are travelling early in the morning or late in the afternoon, locals all around the country warn about peak times; be careful when driving by or through large cities between 7.30 - 9.00 am and between 5.30 - 7.30 pm - at these times traffic can be very dense. This goes for beginnings and endings of holiday periods as well, for example before Christmas or at the end of August. So there you have it, you should now be prepared or at least know what to do to get ready for a road trip to France! 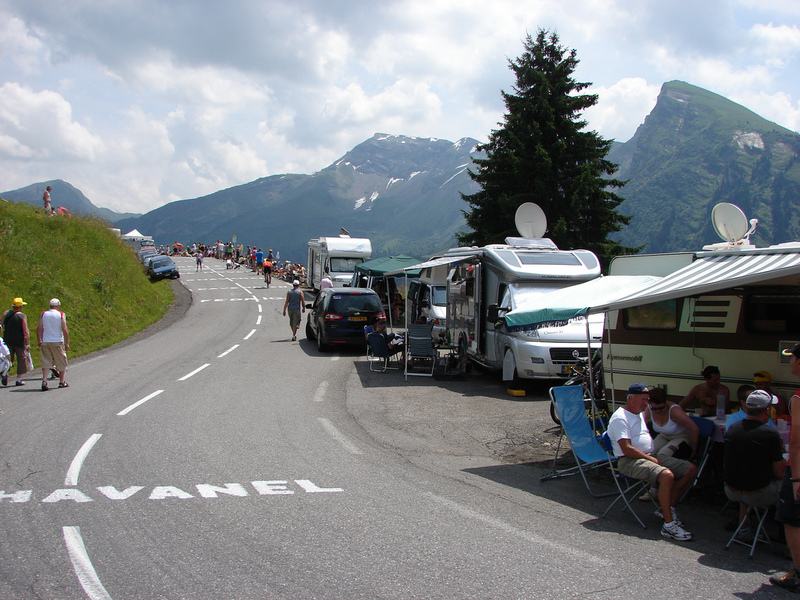 Now all you need to do is decide which motorhome you will be taking!